Homepage / Xiaomi / Xiaomi Mi 8 Lite available globally. Debuts on Wednesday in Ukraine, and in Poland? 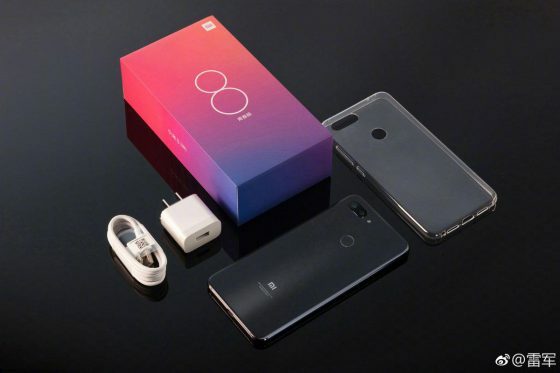 Xiaomi Mi 8 Lite available globally. Debuts on Wednesday in Ukraine, and in Poland? Xiaomi Mi 8 Lite debuted in China in September . Soon after, we received official confirmation that it will be available in the global version . This is what is happening, because in two days the phone will be available on the Ukrainian market, as Donovan Sung informed today. Soon, the device will also go to other markets, including Poland. Xiaomi Mi 8 Lite in China is available from 1399 yuan. That gives us just PLN 750. Of course, in Poland the price will not be so low. Expect amounts in the area of ​​PLN 1300-1400. At this price it will be an affordable smartphone anyway. The Xiaomi Mi 8 Lite has a 6.26-inch screen with indentation. This is a panel with Full HD + resolution. Then we have a Qualcomm Snapdragon 660 processor with 4 GB of RAM. 64 or 128 GB of space was allocated to the data. There is also a microSD memory card reader with a capacity of up to 256 GB. Xiaomi Mi 8 Lite also has a Sony IMX363 12 Mpix f / 1.9 camera with a second lens with a 5 megapixel matrix. The battery will have a capacity of 3350 mAh. Above the screen there is a 24-megapixel camera for selfies. 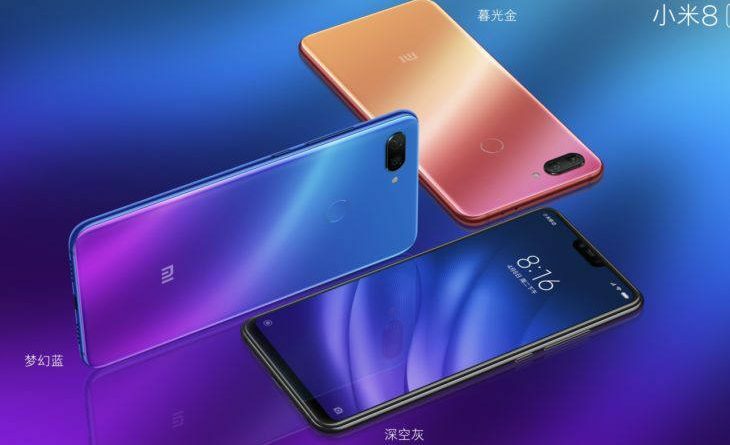 Technical data of the Xiaomi Mi 8 Lite can be found below. You can also check the offer of Chinese brand products in our Sferis store . Next post Huawei Mate 20 Pro, Mate 20 and Mate 20X. Where to watch a conference in London?